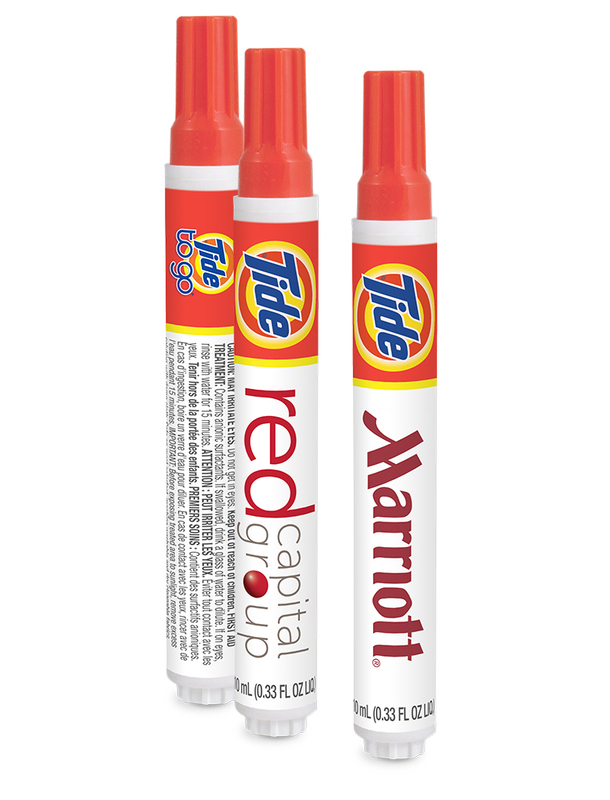 Stops Stains on the Spot! 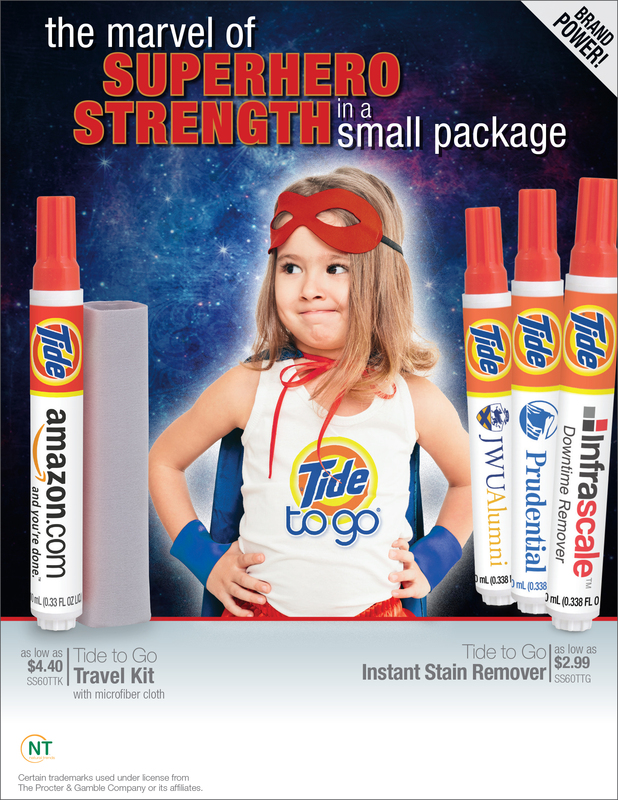 Promote with Tide® to Go! 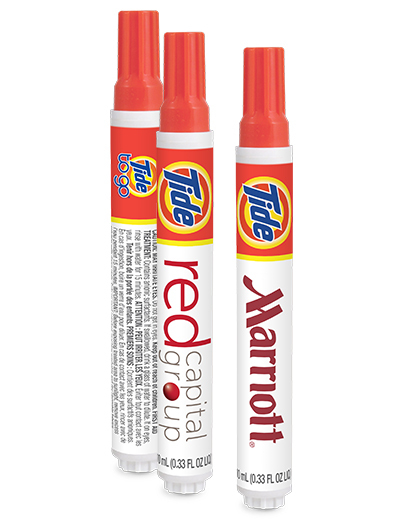 The #1 instant stain remover* helps remove many fresh food and drink stains, while promoting your brand. 385 units/18 lbs per box.